The Bronze Age and Early Iron Age saw many developments in metalworking, social structure, food production, nutrition, and diet. At the same time, networks in Europe intensified and human impact on the environment changed in character. What influence did these transformations have on daily life? Which proxies can researchers use to study these topics? This volume presents scientific contributions from different fields of expertise within modern archaeology in order to investigate past living conditions through aspects of the archaeological record related to production (e.g. of food and metal), well-being (e.g. diet, health), human relations (e.g. violence), and the local environment (e.g. pollution, waste disposal, and water management). 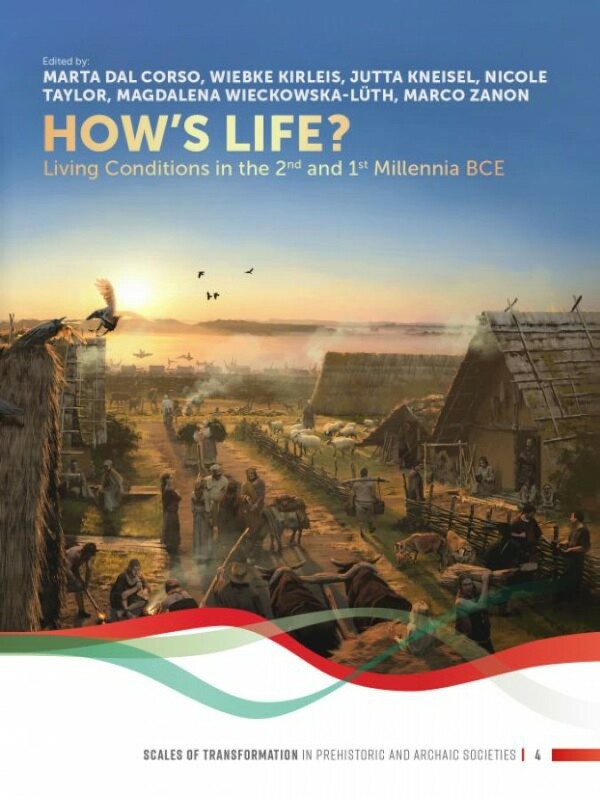 It also critically addresses contemporary graphic representations of Bronze Age living conditions. This volume compiles papers from a session with the same title organized for an international open workshop of the Graduate School 'Human Development in Landscapes', entitled 'Socio-Environmental Dynamics over the Last 12,000 Years: The Development of Landscapes IV', which took place in 2017, in Kiel, Germany. Publications detailing overarching core research on subsistence systems, societal transformations, and resilience versus rupture dynamics already exist. With this volume, we aim to provide a closer look at everyday life in past communities. An Overview of Olive Trees in the Eastern Mediterranean during the Mid-Late Holocene: Selective Exploitation or Established Arboriculture?